No matter if you are celebrating Independence Day relaxing on the beach, by the pool or at the park, a fresh and tasty cocktail should be in hand. These fruity concoctions are made with a Brazilian rum called cachaça, a spirit distilled from sugar cane. 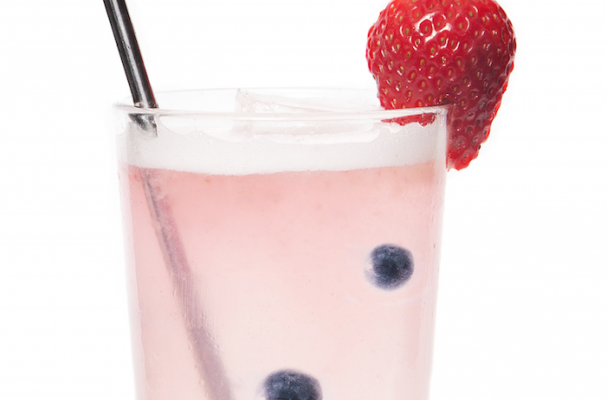 Enjoy your holiday weekend and relax with one of these delicious cocktails. Step 1: Pour Cachaça 51, juice and syrup into shaker. Add ice, shake and strain into a collins glass with fresh ice. Top with ginger beer. Garnish with a candied ginger. Step 1: Pour all ingredients in a shaker. Add ice and shake vigorously for 10 seconds. Strain into a coupe (martini) glass. Garnish with a lime wedge. Step 1: Pour Cachaça 51, juices and sage syrup into a shaker. 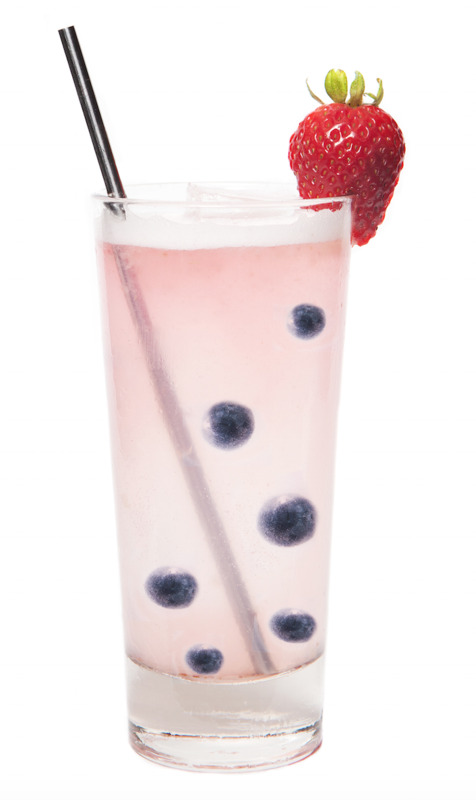 Shake and pour into a collins glass filled with fresh ice. Top with seltzer. 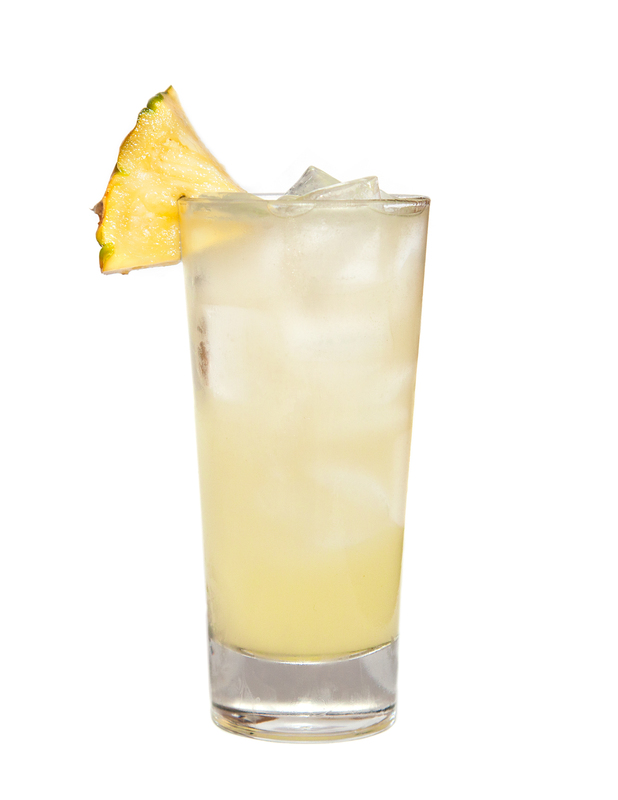 Use a pineapple leaf as garnish. Editorial Disclosure: All cocktail recipes provided by Cachaça 51. Foodista was not paid for this post.